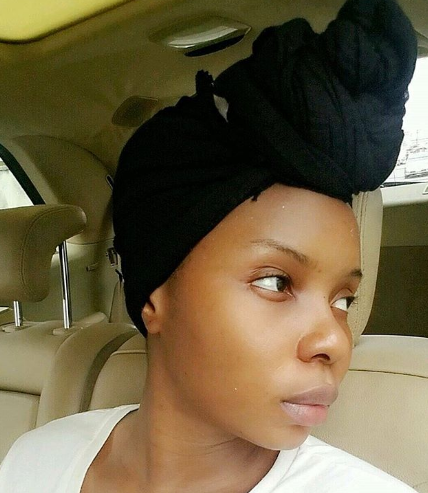 The multi award winning musician, Yemi Alade shared a no makeup pic on Instagram today. She surely looks good without makeup. What do you guys think? Yay/Nay? 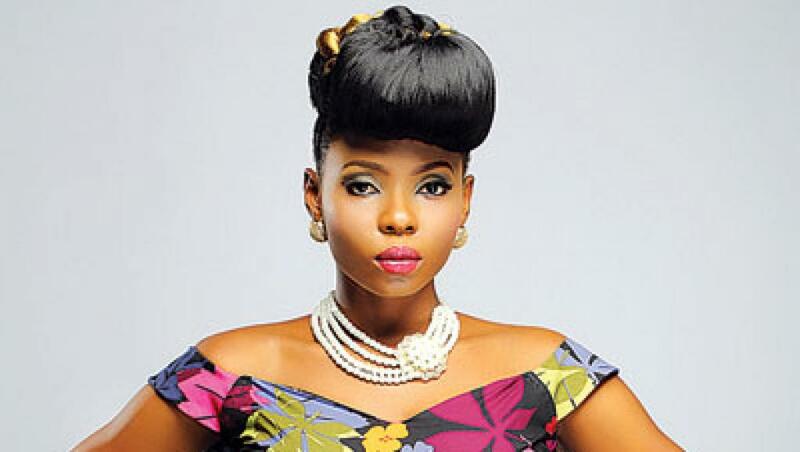 Yemi Alade And Alex Ekubo Together Again?